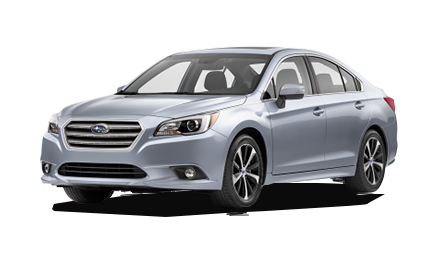 For a top-quality vehicle at the most affordable prices available, consider shopping for a used vehicle at our London Subaru dealership. 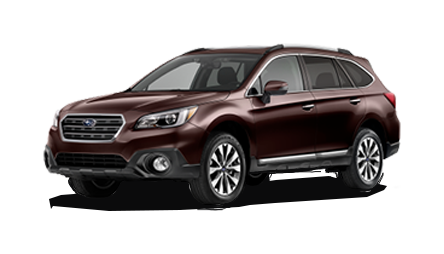 In our Used Vehicle Inventory you can search and compare dozens of premium pre-owned vehicles currently on-hand. 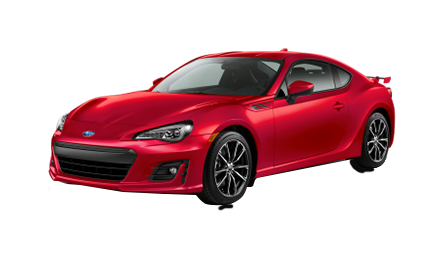 We offer more than the bestselling Subaru vehicles: find the best from Toyota, Honda, Ford, Chevrolet, Ram, VW, Audi, and more. But make sure you check back often. Our used car inventory is constantly being refreshed as we scour our buying channels for the best used cars on offer. 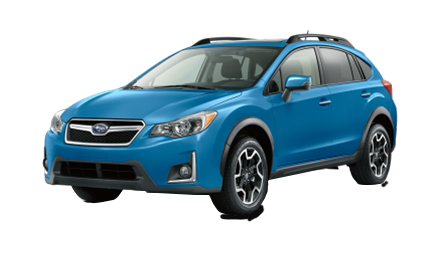 Subaru of London is proud to be Southern Ontario’s main sales source of one of the automotive industry’s most dynamic brands. 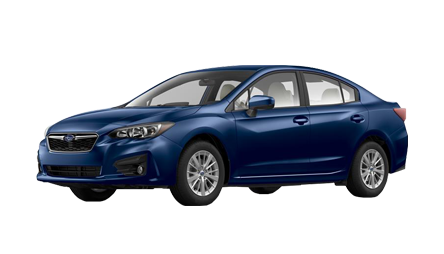 Servicing the city of London and the surrounding communities of Chatham, Windsor, Aylmer, Simcoe, and St. Thomas, we offer the full selection of Subaru’s most requested and popular vehicles. You’ll find all you need to book service appointments, order parts, and shop for your next new vehicle on this site. 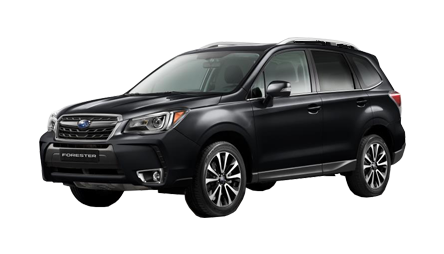 Check out in-depth descriptions of some of Subaru’s most popular models, including the latest Subaru Forester, Surbaru Impreza, Subaru BRZ, Subaru Legacy. 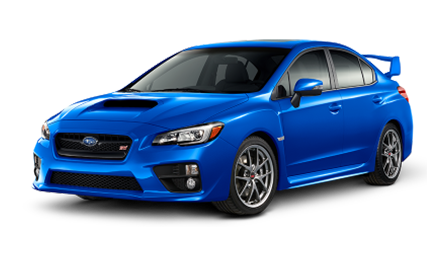 Look no further than this London Subaru dealer for quick and reliable service for your vehicle. Our mechanics and technicians offer warranty-approved services and expert advice to keep your car running optimally for years to come. Visit our Service Department page to find out more about all the custom services we offer, including windshield repair, express lube oil change, and auto detailing. What’s more, you may even schedule your next service appointment online to ensure that your vehicle gets the attention it needs whenever it needs it. Our Service department is available to customers throughout Chatham, Windsor, Aylmer, Simcoe, and St. Thomas.